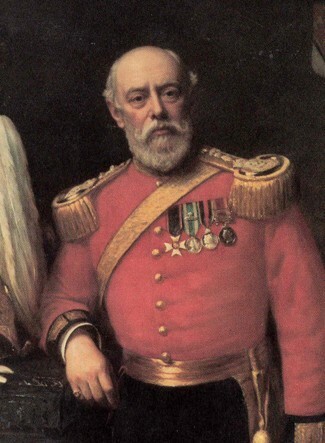 In 1873 an Englishman named Major Walter C. Wingfield created the game lawn tennis. Major Walter first played this game at a garden party in Wales. He had first originally called it Sphairistiké which meant ball games in Greek. 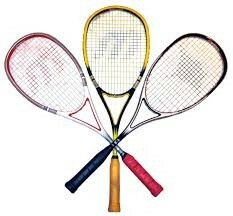 In 1877 Major's patent expired the game tennis evolved and renamed. Major Walter patented a new and improved court for playing the game tennis. In spring of 1874 Major marketed his game. Early versions of lawn tennis consisted of a box set that had rubber balls, a net, poles, court markers, and instructions. Major Walter also authored two complimentary tennis books. 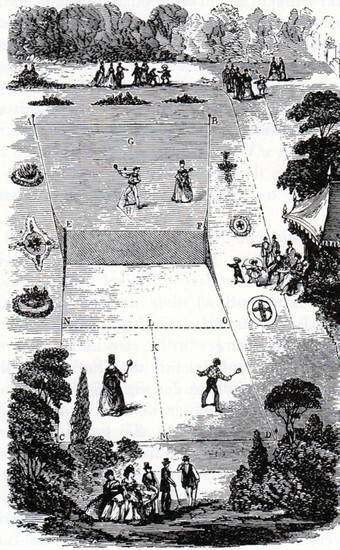 One called The Book of the Game made in 1873, the second book was called The Major's Game of Lawn Tennis made in 1874. In 1986 the players of tennis changed the color of the tennis ball from white to yellow because from the tv the ball looked invisible. In 1930, Hillyard Brame changed the rules of tennis fashion by playing in shorts at Wimbledon. 3 years later on the Centre Court Austin Bunny was the first one to do the same. In 1875 rectangular courts were created for Wimbledon. 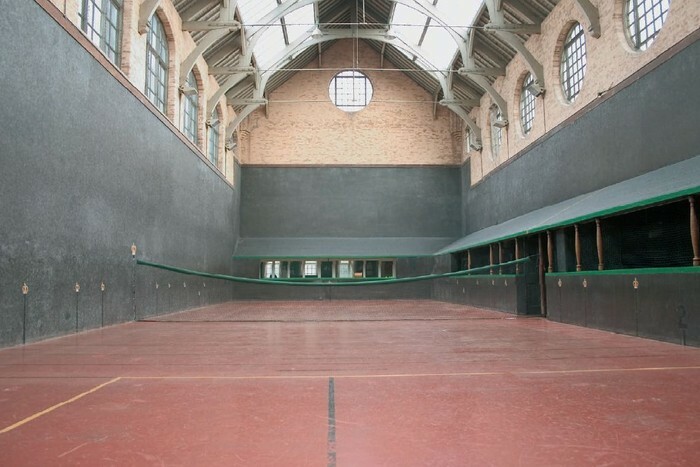 Originally the courts were hour-glass shaped. The longest match of tennis ever played it was 11 hours and 5 minutes long. It took place over a period of 3 days. Major Walter C. Wingfield came up with the idea of tennis with the help of three other games. The first one was court tennis, then squash the racquets, and finally badminton.